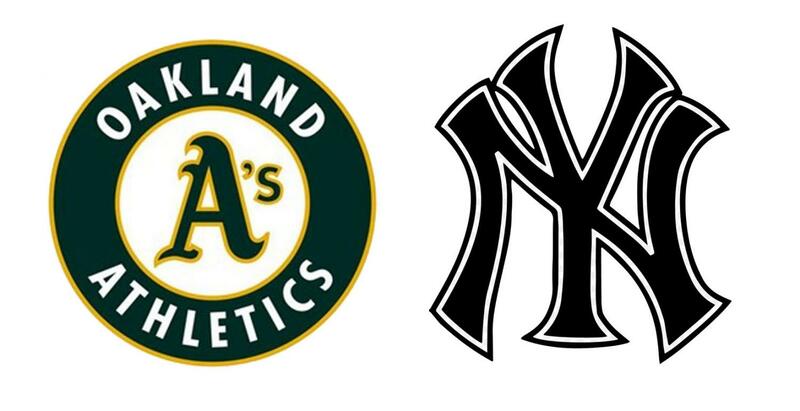 The Oakland Athletics will play the New York Yankees in the 2018 AL Wild Card Game. The Oakland Athletics had a great season, defying expectations to take a close second place in a division dominated by the Houston Astros. They clinched a postseason berth Sep. 24 by beating the Seattle Mariners 7-3, while the Yankees eliminated the Tampa Bay Rays with a 4-1 win in Tampa. A’s left fielder Khris Davis hit his 46th home run, the most in MLB, adding to his 100+ RBIs and .249 batting average. The A’s had tough competition, but succeeded and made the playoffs for the first time since they lost the 2014 Wild Card game to the Kansas City Royals. If the A’s win this game, they could be a force to reckon with. On the other hand, the New York Yankees under-performed. After they signed Giancarlo Stanton from the Miami Marlins, baseball fans felt like the Bronx Bombers already won their 28th World Series. But the Yankees did not clinch the AL East, and the reason why can be summed up in three words: Boston Red Sox. The Sox had one of their best seasons of all time, enough to take the division for the third year in a row. Still, the Yankees did well enough to take second place in a tough division. Aaron Judge did as well as expected, and Stanton hit 35 homers as a Yankee. So far, the Yankees are 1-1 in Wild Card games in Yankee Stadium. If their pitching remains constant and their offense stays dominant, the Yankees can come out of this game with a win. The American League Wild Card game will be held Oct. 3 at Yankee Stadium.